Knowledge is everything! In a competitive industry, the knowledge of Wagner Mechanical, Inc.'s staff will assist you in accomplishing all of your construction needs on time and under budget. If you are looking for a commercial/industrial plumbing/piping ontractor, need preventive maintenance performed on your plumbing, piping, boilers or HVAC equipment, or are in need of design and/or build ideas for your commercial or industrial project, Wagner Mechanical, Inc. is your one-stop shop! Our professional and knowledgeable staff has over 30 years of experience in the pipe, boiler, heating ventilation and air conditioning trades. 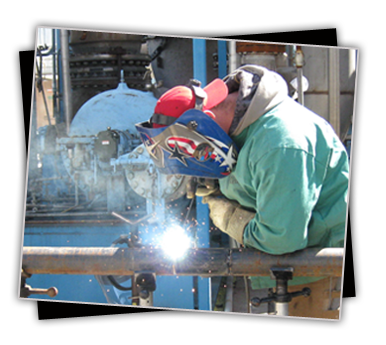 Wagner Mechanical, Inc. has been servicing Stockton, California and surrounding areas since 1991 and is no stranger to the pipe and sheet metal trades. We invite you to browse our website for an in-side look at the services Wagner Mechanical, Inc. provides. Click here to view our sale listings!